Joseph "Joe" Nusbaum graduated from the University of Maryland, School of Pharmacy in 1975. A member of the National Community Pharmacists Association (NCPA), he became an independent store owner in 1986 when he opened Ambulatory Care Pharmacy. 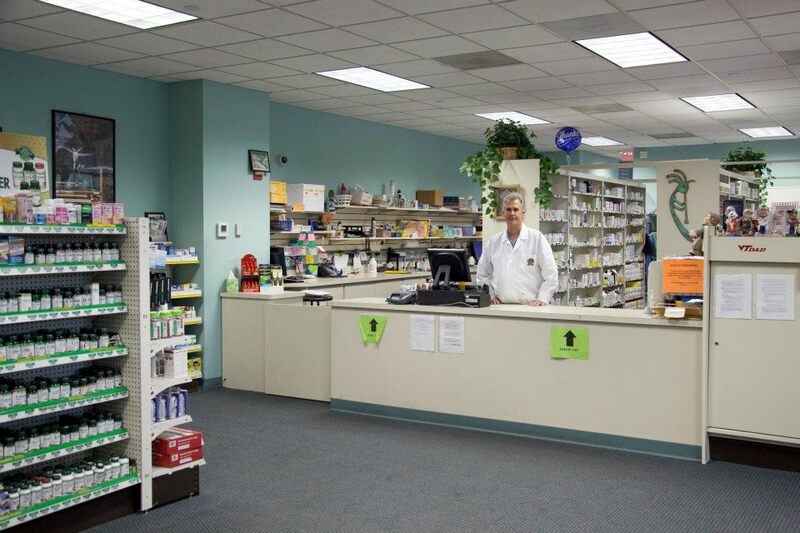 The second location opened in 1998 in Shady Grove to provide patients with another convenient location, and since inception, Nusbaum has grown the store from a staff of two to ten employees including pharmacists, technicians and sales personnel. Ambulatory Care has been able to further expand its business with the assistance of a highly expert representative from a well known fertility manufacturer and has become associated with fertility practices from Hershey, Pa to Charlottesville, Va.
Quality customer service is the mission of the Ambulatory Care Pharmacy and all its employees. The Ambulatory Care staff arranges for shipping to patients on an overnight basis. Invaluable to their fertility community of physicians, special after-hour delivery may include taking medications to patients after hours due to a broken vial, loss of medication, or a shortage of medication because the physician has increased the dosage for that evening's injection. Started a recycling program this year to recycle plastic and glass bottles, containers, and returned rx bottles.